On the tradeshow in Nuremberg, 71 companies from Taiwan presented their products. This included embedded controllers, industrial PCs, and boards with CAN connectivity. 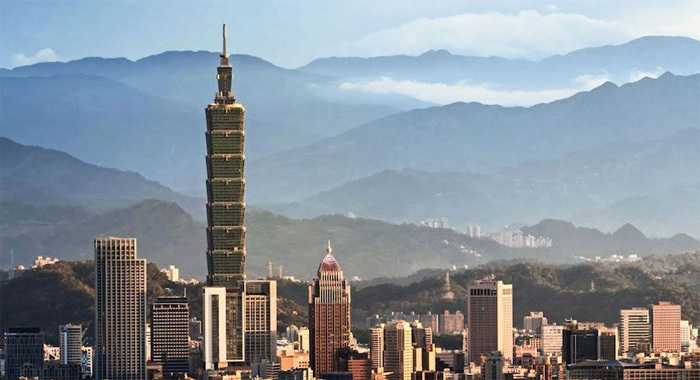 Taiwan is known as one important manufacturing country of consumer electronics. The growth in 2017 was about 2,6 percent. But the foreign direct investment (FDI) decreased in the last three years. This means there are challenging times coming for the 23-million people country. Therefore, a part of the electronics industry is looking for new markets. Embedded electronics for automotive and industrial applications is one of the options. On Embedded World 2018, several Taiwanese companies presented industrial PCs (IPC), embedded controllers, and board-level products. Some of them provide CAN connectivity. The support of higher-layer protocols such as CANopen and J1939 is still rare. 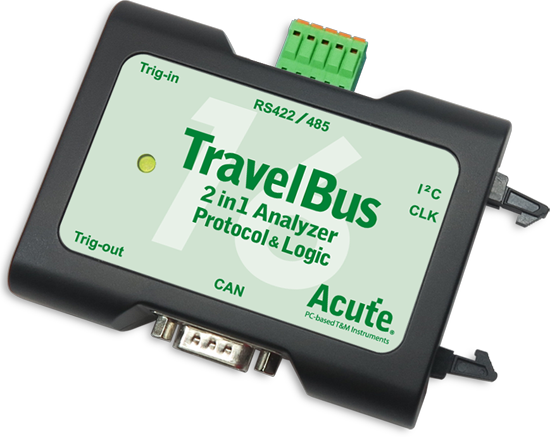 Some products even do not provide CAN transceivers; just the TxD and RxD pins of the CAN protocol controller are accessible. Besides the well-known Taiwanese suppliers such as Advantech and Axiomtek, a couple of newcomers exhibited in Nuremberg. Advantech offers CANopen conformance tested interface products since several years, and Axiomtek supplies for example embedded Box-PCs and PCI as well as Qseven boards with CAN interfaces. The IPCs by MSI located in New Taipei City are suitable for applications in industrial automation, transportation, and healthcare. The products of the MS-9A89 series are based on Intel’s Core or Atom processors. CAN connectivity is possible by means of the company’s mPCIe module. It features two galvanic-isolated CAN ports. Operating system options include Fedora, Ubuntu, and Windows. Vecow showed in Nuremberg its fanless ECS-9200MXS series based on Intel’s Xeon and Core processors. The IPC features two CAN interfaces, eight USB port, and ten Ethernet (1 Gbit/s) interfaces. The product addresses markets requiring temperature ranges from -40 °C to + 75 °C. It is available with Linux and Windows operating systems. The 4,3-kg computer measures 260 mm x 215 mm x 79 mm. It comes with mounting brackets and is optionally DIN rail-mountable. Technexion headquartered in New Taipei City presented its TWP series of IP69K-rated panel PC. The members of this family based on the NXP i.MX6 series provide one CAN port. The products come with open-source software including Yocto, Android, and Ubunto. There are also out-of-the-box testing and development software kits available. “Cloud” computing and “big data” processing were some buzzwords on the exhibition in Nuremberg. Vecow unveils its first ARM-based gateway featuring two CAN ports. The VIG-100 comprises a Cortex-A7 processor and wireless connections (low-power WAN and 5G) as well as multiple Ethernet interfaces. The operation temperature is -25 °C to +70 °C. The product is made for IoT gateway applications in harsh environments. Technexion offers also board-level products with CAN connectivity. This includes the Pico-Nymph (100 mm x 72 mm), the EDM1-Fairy (147 mm x 142 mm), the EDM1-Goblin (same size), and the EDM2-Elf (147 mm x 102 mm) system-on-modules. Of course, they all feature a wide range of interface functions from audio codec to USB. The system-on-modules can be used on customized carrier boards, which need to provide the CAN transceiver. The Taiwanese company guarantees a 12-years lifetime. It has its own manufacturing facilities. Acute located in New Taipei City (Taiwan) exhibited on the Embedded World 2018 its Travelbus module. It is connected via USB 3.0 to the PC running the CAN analyzer software. On the CAN-side it complies with the Classical CAN protocol; CAN FD is not yet supported. The product comes with USB cable, terminal block, 9-pin Dsub connector, lead cable, and grippers. Additionally, the company offers the two-channel Travelscope. It can analyze the CAN traffic logically and physically. The results are shown on the PC. For this product, differential probes are available. They feature attenuations from 1:10/100 to 1:50/500. Another Taiwanese module supplier is Innodisk headquartered as many of its competitors in New Taipei City. The city with a population of about four million is the home of about 250 000 privately owned companies. Innodisk offers the Emuc-B202 interface module with two galvanic-isolated CAN ports. The mPCIe formatted board based on an ARM or X86 processor is specified for -40 °C to +85 °C. It is one of the rare products coming with J1939 higher-layer protocol support. The CAN interfaces support the listen-only mode. A SocketCAN software driver is available. The module is already in use by a Chinese truck OEM for data recording in vehicles transporting hazardous materials. The Smarc modules by Embedion comes with one or two CAN interfaces. The CAN transceivers need to be on the motherboard. Smarc is form factor specification of the nonprofit SGeT (Standardization Group for embedded Technologies). The products feature 1-GHz ARM-based processors by NXP (Cortex-A7/A8) or Texas Instruments (Cortec-A8/A9). They are designed for wide temperature ranges and come with Ethernet, USB, PCIe, Sata, UARTs, and SPI support.